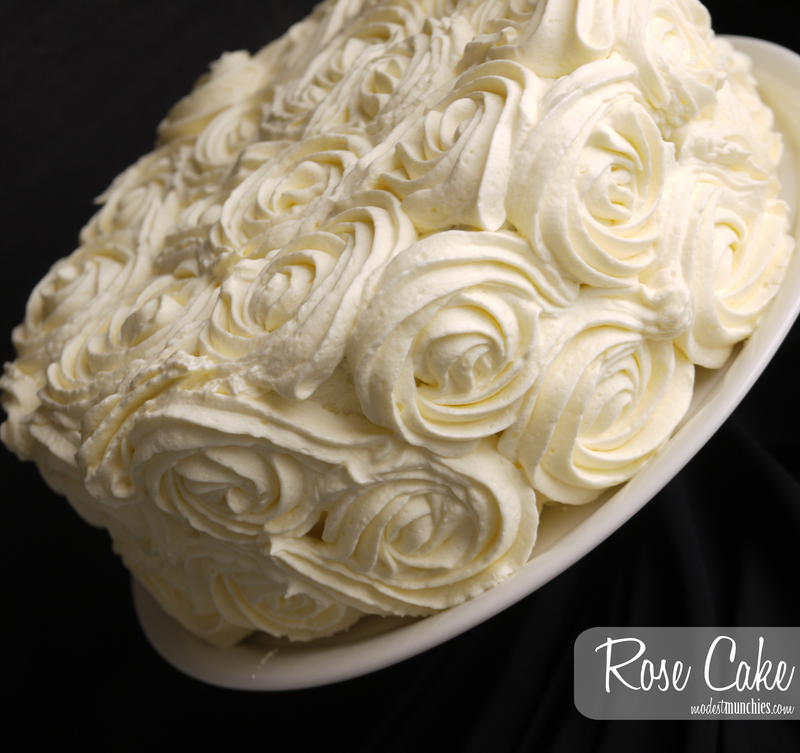 I think the one thing I’ve wanted to do for a very long time, after seeing it on iambaker is a rose cake. If I had made a food resolution list for 2012 this would have been close to the top, I can now officially (or rather, publicly) file ‘rose cake” under ‘done and dusted’. I made this cake back in December of 2012, it’s a 2 layer red velvet cake with cream cheese frosting. I use this technique of decorating often these days, it has to be my favourite, it is so easy and simple, yet effective and beautiful.